Jonny Bairstow will keep wicket for an unchanged England in the fifth Test against India at The Kia Oval. Bairstow passed the gloves to Jos Buttler for the series-sealing, 60-run victory at the Ageas Bowl last week, after fracturing his finger in the third Test at Trent Bridge. 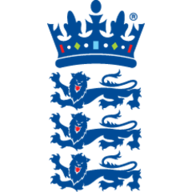 However, England have confirmed the Yorkshireman will be back behind the stumps in the capital as an unchanged XI look to seal a 4-1 triumph in Alastair Cook's final international fixture. 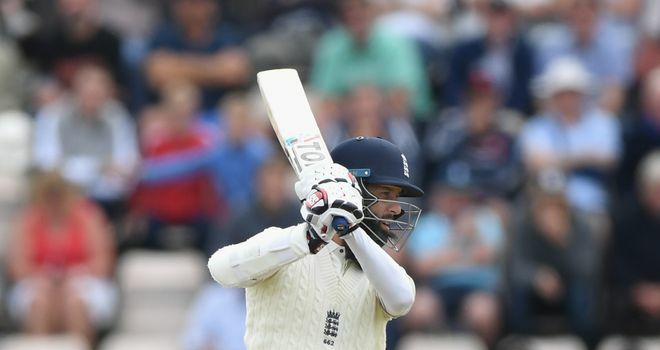 Joe Root will bat at No 4 with Moeen Ali at No 3 - a switch England made in their second innings in the fourth Test at Southampton - with Chris Woakes and Ollie Pope missing out from the initial 13-man squad. "Jonny's been the Test keeper for a long time now and has done a fantastic job," said England captain Root. "It's not a reflection on the way Jos went about things in the last game at all. "I made it very clear if he's going to be the Test match wicketkeeper he is going to have to keep working really hard." "But, long-term, you look at scheduling of all international cricket across the formats and sharing that workload could be really key in terms of keeping everyone fresh and ready at the top of their game. "I think it's a great way for those two guys to drive each other's games forward as well. We're very fortunate to be in the position where we have two quality keepers." "I think it gives us the best chance of winning this game," added Root when asked about Ali's elevation. "Moeen has played exceptionally well at No 3 for his county and wants to do it. "He feels very comfortable there and his style of batting could get us off to a really good start at the top of the order and give the middle order a really good chance of taking things on from there. "With the cricket we've got coming up [in Sri Lanka and West Indies] it might be the way to go - it gives us great options and he thoroughly deserves the opportunity." 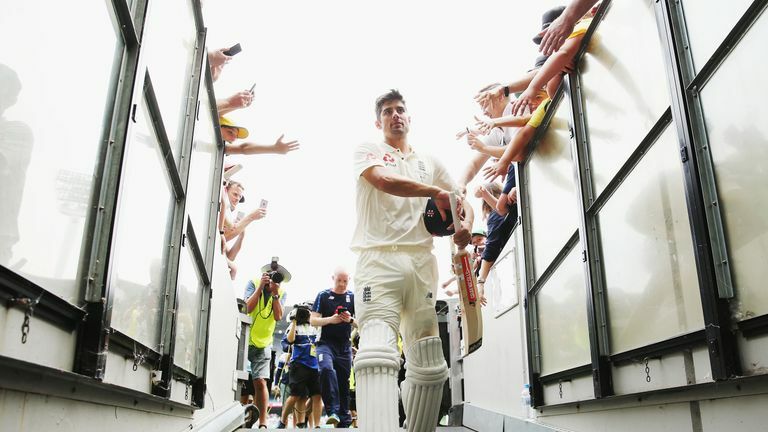 Cook, England's all-time leading run scorer, will bring the curtain down on a glittering international career at The Oval by playing his 161st Test and 159th in a row. "I was sad," Root added about hearing of Cook's retirement for the first time. "He has had an outstanding career at the top of the order and to have a record like that is some feat, especially in these conditions for the majority of it. "There are not many openers around the world who can match that, never mind English players, so he is going to be very hard to replace. "It will be an emotional week for him and a lot of the guys who have played a lot of cricket with him but I am thrilled he has an opportunity to enjoy what has been a fabulous career." 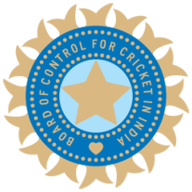 India could hand a debut to middle-order batsman Hanuma Vihari in place of all-rounder Hardik Pandya, while Ravindra Jadeja may come in for fellow spinner Ravichandran Ashwin, who has struggled for form and fitness. 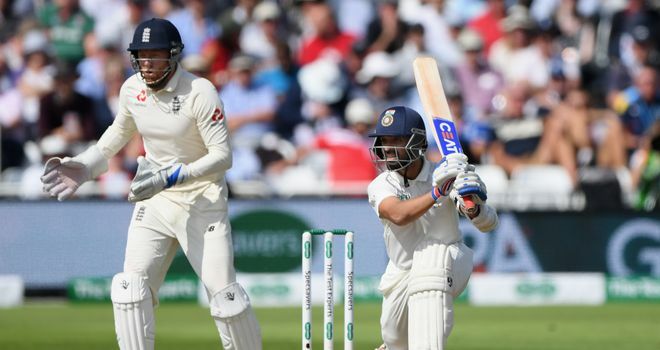 Virat Kohli's tourists have now lost their last three Test series in England and Ajinkya Rahane has admitted the team's batting has not been up to scratch this summer. "I think we as batting group fell short," said Rahane, who scored a half-century in a losing cause in Southampton. "When you are on tour you work so hard - if one department performs it is the responsibility of the other group to back them. "England, definitely in their conditions, are a very good and experienced team with (James) Anderson and (Stuart) Broad in their attack. Moeen bowled really well in the last game, too. England played better cricket." 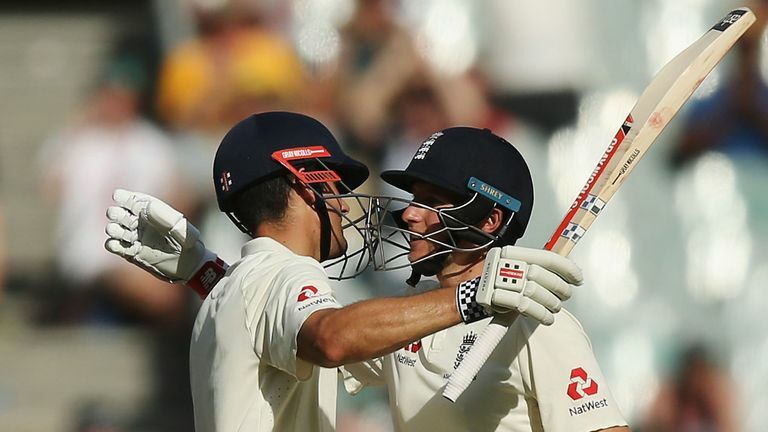 Watch day one of the fifth Test between England and India, Cook's last, live from 10am on Friday on Sky Sports Cricket (channel 404) and Main Event (channel 401).